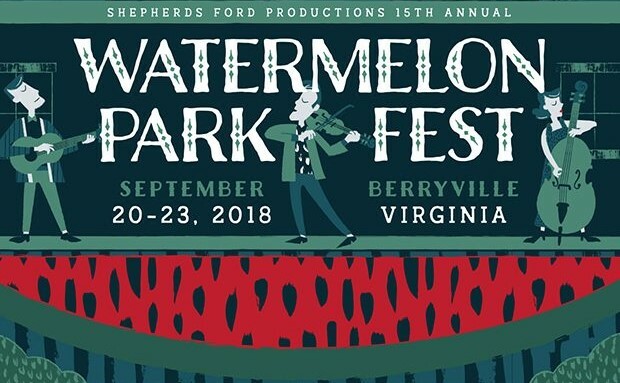 The 15th Annual Watermelon Park Fest is a family-friendly music festival. Live musical performances are a constant throughout the weekend long fest, with headliners to include Ricky Skaggs and Kentucky Thunder, Marty Stuart and his Fabulous Superlatives, and Béla Fleck. Workshops span the gamut from storytelling to clogging to supporting pollinators in your ecosystem. Contests are a festival staple and include band, pickin’, and watermelon growing. Kid’s activities include hula hooping, watermelon carving, tie-dying, and more. Open jams, food & craft vendors, and more make for a full-weekend and good time! After six years, two albums, and countless gigs since their formation as a band, River Whyless, the North Carolina-bred folk-rock outfit has released their boldest record to date. Deep in the throes of writing and recording their new album, Kindness, A Rebel​, the four musicians/songwriters reached a necessary and collective understanding: they would need to put aside their respective egos and coalesce around each other’s creative vision in order to produce the best music they could. 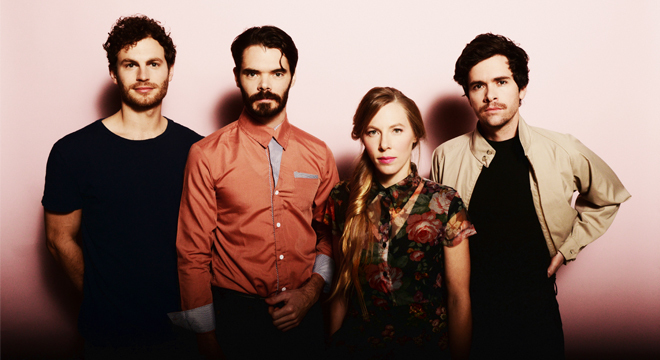 Their songs speak to hope and betrayal, maturation, and stalled momentum. While their earlier albums have centered on a largely blissful brand of heartfelt folk music, this album experiments with a more aggressive and innovative sonic palate. ASM (Alexandra Sauser-Monnig of Mountain Man) to open. Tickets are $12 Advance, $14 Day of Show. Tickets and more info can be found here. Looking for the “purr-fect” way to end your week? 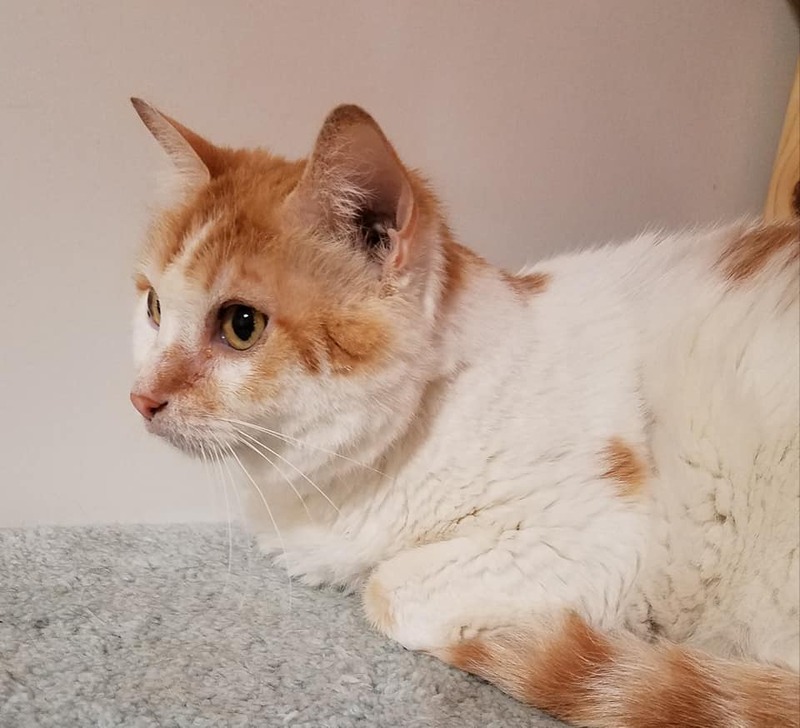 RappCats, a Rappahannock-based non-profit organization that rescues, cares for, and finds loving homes for needy cats and kittens throughout Rappahannock County, invites you to their annual fundraiser! Heavy hors d’oeuvres and wonderful wines will be served as attendees listen to performances by jazz artist Monica Worth, jazz pianist Bob Bennetta, and other guest musicians. A live auction and a silent auction will be held. Join your friends for a fun, casual evening dedicated to a worthy cause! Visit www.rappcats.org to purchase tickets in advance or pay at the door. For additional information, please email rappcats@rappcats.org or call 540-987-6050. Looking to get outdoors after being cooped up from the bad weather? Join Wollam Gardens for their annual Flower Festival! 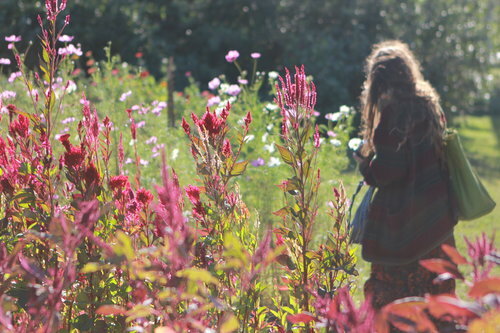 Wander amongst the fields showcasing nature’s colors during a time of year when the blooms are abundant, enjoy live music, and spend a relaxing time outside. An on-site floral crown station, stocked with all the color and texture needed to create a masterpiece, is just one of the hands-on activities guests can expect. Of course there will also be the opportunity to purchase fresh cut bouquets, or even build your own! Bob Wollam will be giving farm tours on the tractor and plant and floral-focused vendors will offer educational demonstrations. Event is rain or shine. Camping options available. Drinks and Food available on-site. For more festival info and to purchase tickets, click here. Share the FB Event! 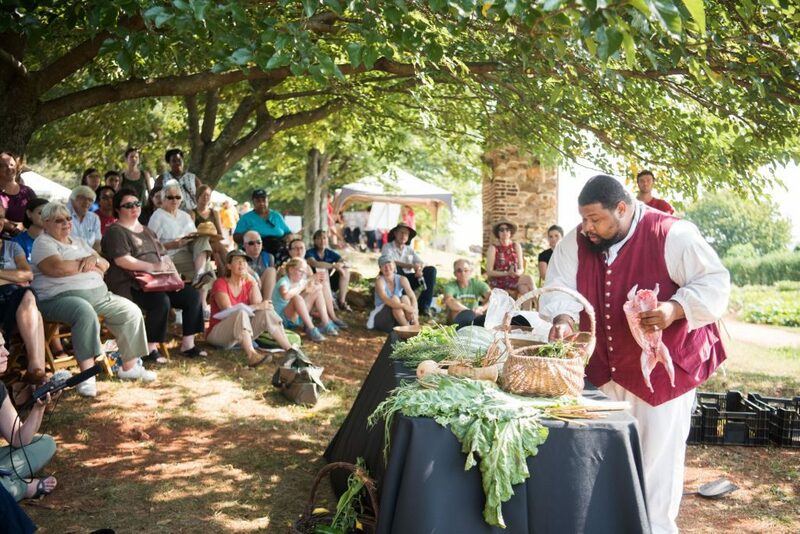 The 12th Annual Heritage Harvest Festival celebrates Thomas Jefferson’s agricultural and epicurean legacy, and the contributions to American cuisine by enslaved workers, in a family-friendly, exciting, and fun-filled atmosphere, promoting gardening, sustainability, local food, and the preservation of heritage plants. Learn about organic gardening, seed-saving, cheese-making and southern recipes. Explore Jefferson’s 1,000 foot long vegetable garden and ornamental mountaintop landscape. Taste hundreds of heirloom tomatoes, melons and peppers and savor local artisan jams, honey and chocolates. Learn new and period cooking techniques at chef demos, pet heritage breeds of animals with the kids, or revive your own kitchen garden at the 12th annual Old- Timey Seed Swap. Interpretive tours of the restored Monticello garden, plus specialty tours on natural history and native plants, will take place every hour. Join in the festivities for a meaningful and fun day celebrating sustainable living and the good things that come from the earth! Tickets: Adult, $26; Children 5-11, $10; Under 5, free. Tickets and more info can be found here.